Surprisingly, more publishers than advertisers are utilizing affiliate programs to generate revenue. Stats reveal that 84% of all publishers are leveraging affiliate programs, compared to 81% of all brands. Well, who can blame them? We can’t think of any other sources of passive income that are as alluring as affiliate marketing. Looking to avail the opportunity? You’ve come to the right place! Affiliate program platforms such as Lead Dyno have made affiliate marketing management even easier. Over the course of this blog, we’ll give you all the basics you need to get into the affiliate marketing game. The seller is the one that creates the product. It could be an individual entrepreneur, a large brand or a merchant. The product could be either tangible or intangible. The seller doesn’t need to be actively involved in the marketing process, but they may choose to become an ‘advertiser’ to get a share of the revenue from the affiliate program. 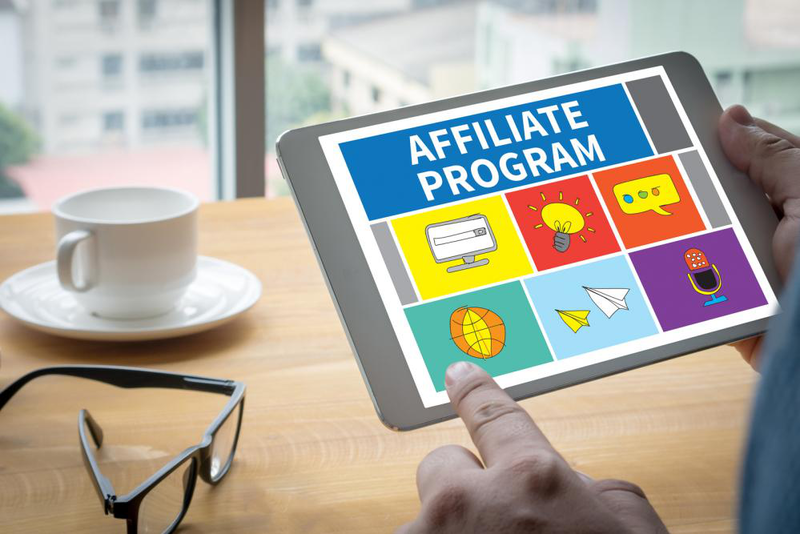 The affiliate is also known as the ‘publisher’ and their role in an affiliate program is to market the seller’s product to potential consumers. The affiliate could be a whole company or just an individual. The affiliate promotes the seller’s and attempts to make it more appealing to consumers. If they are successful in making consumers buy the product, they get a share of the revenue as reward. Affiliates generally specialize in specific types of markets and cater to a specific type of audience. Settling in a defined ‘niche’ helps them create their own brand. It’s the consumers who are the real drivers of affiliate marketing and it’s their purchases that keep the whole system ticking. The affiliates use mediums such as blogs, websites and social media to bring the seller’s product to the consumers’ attention. When the consumer purchases a product, the seller and the affiliate each get a share of the profit. Want to market your brand? Or maybe you want to become a publisher? Lead Dyno is affordable affiliate marketing management software that can have great advantages for both! Follow the link to check out their pricing.